Pharmaca carries natural prenatal multivitamins specially formulated to support the health needs of developing babies and their mothers. These natural prenatal multivitamins include one a day prenatal vitamins, and contain essential nutrients that nourish mothers and babies during pregnancy, promoting the development of healthy brains, cells, muscles and more. 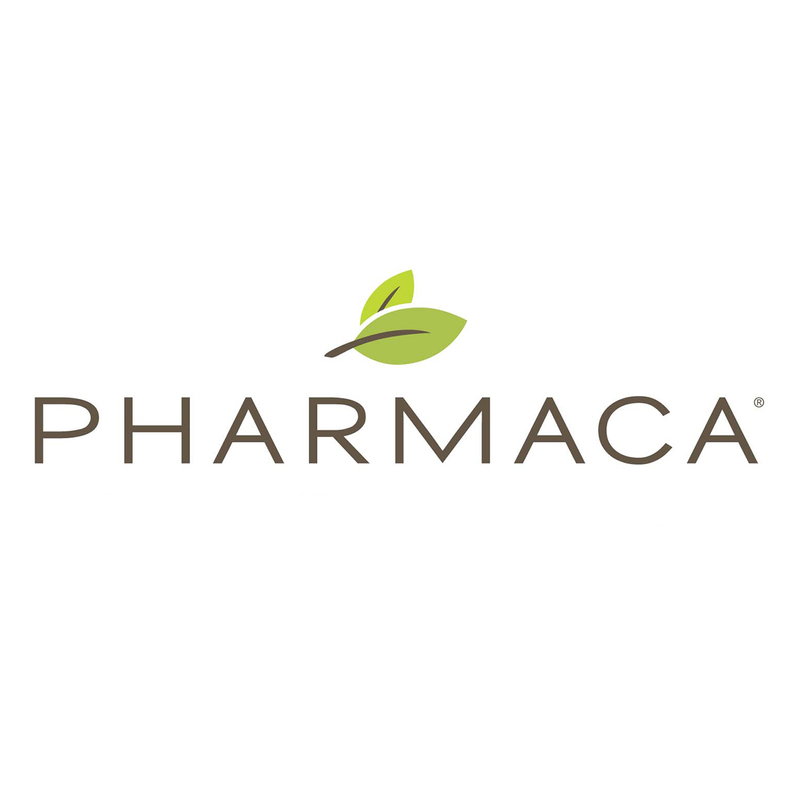 Pharmaca offers natural prenatal multivitamins from great brands like New Chapter, Rainbow Light, The Honest Company and more.